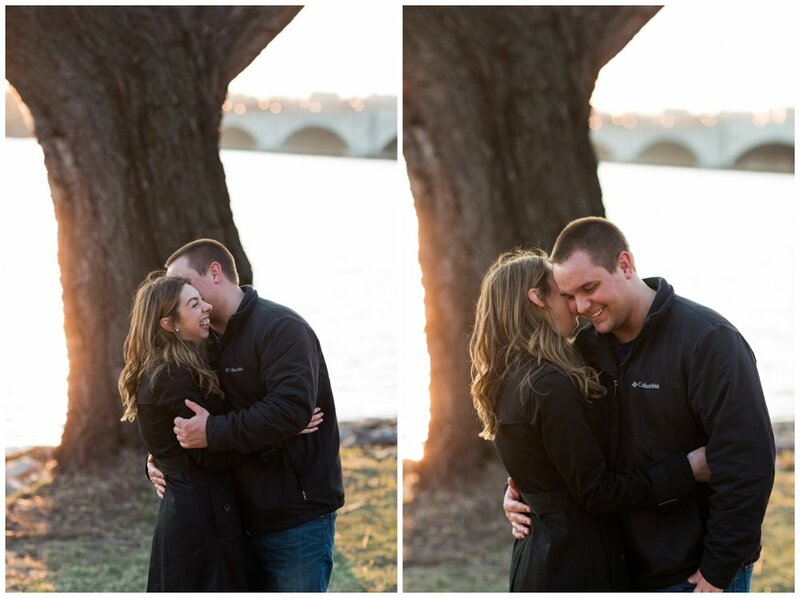 Zach reached out to me a couple weeks ago with a sweet idea - he wanted someone to take photos of him proposing to his long-time girlfriend Katie. The couple lives in Wisconsin, and while Zach was traveling to D.C. for work, he convinced his girlfriend Katie to come down for the weekend. 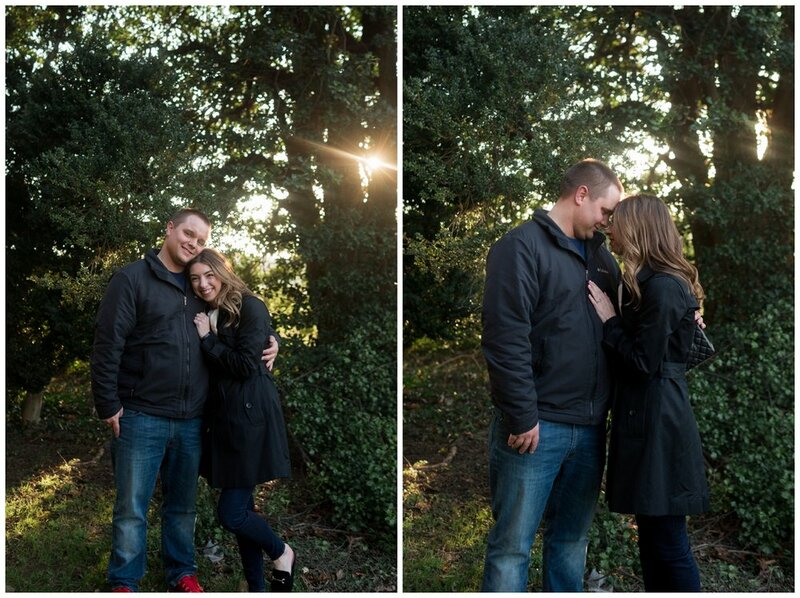 After a full day of sight-seeing and visiting museums, Zach had one more surprise for Katie - an engagement ring! Anthony (my trusty second shooter) and I were waiting with hundreds of tourists at the Lincoln Memorial in Washington D.C. to capture the surprise. After a stressful ten minutes or so, we spotted Zach and Katie walking up the steps to the memorial. I felt like a stalker following them around, but after a few minutes, Zach pulled Katie aside, knelt down, and asked her to marry him. How sweet! Of course, I teared up and rushed over to give them a hug. Zach put the ring on Katie's finger, and then it was time to celebrate! We walked all around the memorial enjoying the mid-March sunset glow, taking photos and getting to know each other. Just as the sun was setting, we headed to the river to get some waterside pictures and then went our separate ways. Congrats to Zach and Katie, and I can't wait to see where life takes you!